Want to know the latest from Beetham Holiday Homes? Never miss a thing by subscribing to our mailing list! This beautiful elegant and spacious lodge complements the incredible scenery surrounding Beetham, perfect for a couple or a family. 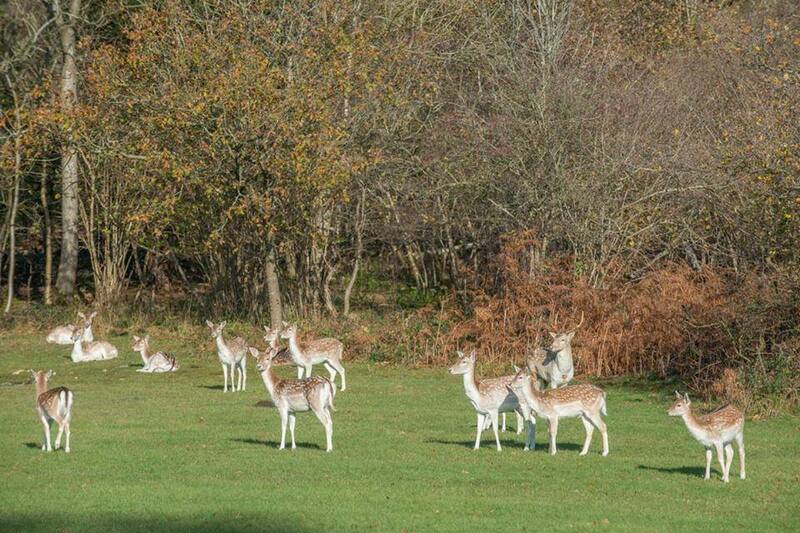 Complete with a large bespoke wooden decked area to take full advantage of a view into neighbouring nature reserve and of the deer tracks used regularly by the local fallow deer herd. The lounge area in this beautiful holiday has double doors to take in the wonderful views. Comfort is guaranteed with a 3 seater sofa and a 2 seater sofa bed with matching footstool and complementary cushions and curtains. A feature fireplace and storage units complete this area. The spacious light dining area continues the sophisticated feel with free standing table and 4 chairs. The highly specified kitchen area with double dormer windows is designed creating an inviting atmosphere incorporating full size double oven, 5 ring hob, fully integrated fridge freezer, dishwasher, and microwave. The master bedroom has double lift up storage bed with walk in double wardrobe and storage and fitted bedside cabinets, dressing area and ensuite bathroom featuring a large shower cubicle, wc and basin, cupboard and mirrored vanity unit. The second bedroom features twin trundle beds, double wardrobe and drawers with a bedside cabinet. The main bathroom benefits from a full size bath with shower over, wc and basin with mirrored vanity unit. This lovely lodge comes with a 20 year licence, full gas central heating and UPVC double glazing. or click below to use our contact form. Buy new and used static caravans here. See what’s for sale & choose Beetham Holiday Homes as your caravan park. FAQs: Ready to Buy a Static Caravan? Get answers and information about important things to consider when choosing a holiday park and caravan. We’re close to Milnthorpe, Arnside & Silverdale with easy access to the Lake District, Lancaster and Kendal.